Thank you, Brandon, for chatting with us! And congratulations again on winning The Chapter of Excellence Book Award in the Urban Fantasy category for ELEMENTAL (The Light Bringer Saga, Book 1)! 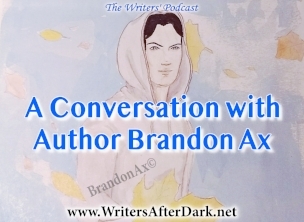 BRANDON AX fell in love with fantasy as child after first devouring the entire Chronicles of Narnia series. Born in New Orleans, Brandon spent most of his childhood moving from state to state across the southern part of America. 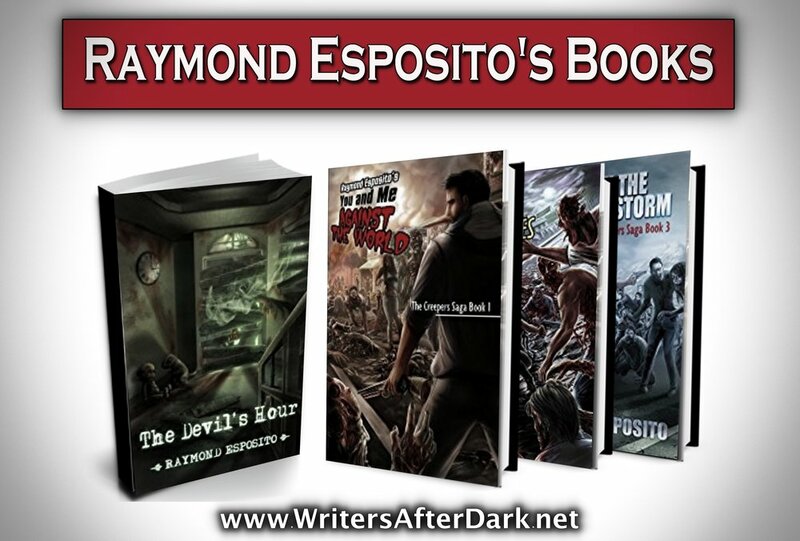 Gaining a love of people and their many stories, he decided to pursue a career in writing. 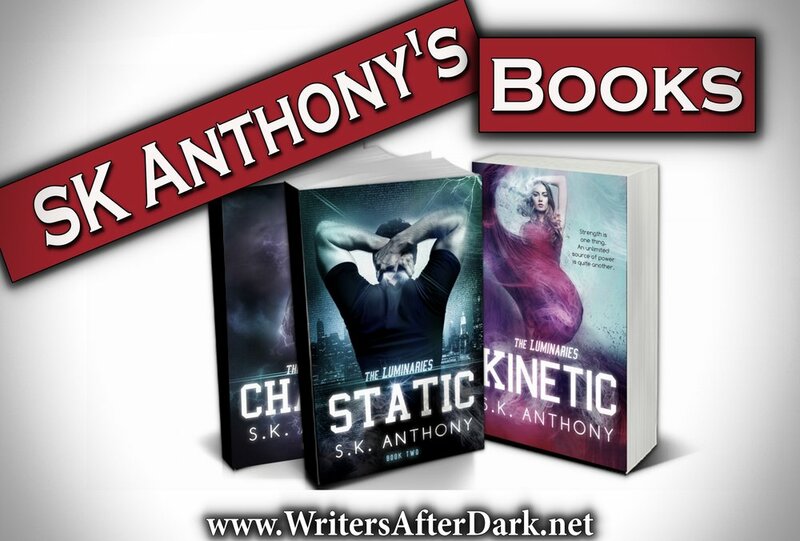 After years of tuning his craft he finished his first novel ELEMENTAL. Brandon is an unapologetic geek. Beyond writing he loves to draw, paint, and sculpt fantastical creatures from clay. His movie collection is only rivaled by the number of comic books he owns and his knowledge of both could be called fanatical. His love of fantasy is lived out through the characters not only in his books but also while playing games like Elder Scrolls and World of Warcraft. Currently living in South Carolina with his family, he spends his days dreaming up new worlds and fascinating characters. Hard at work on the third installment of the Light Bringer Saga, he enjoys the task of molding a story to its completion. Podcasting (much like novel writing) sounds a lot easier than it is. 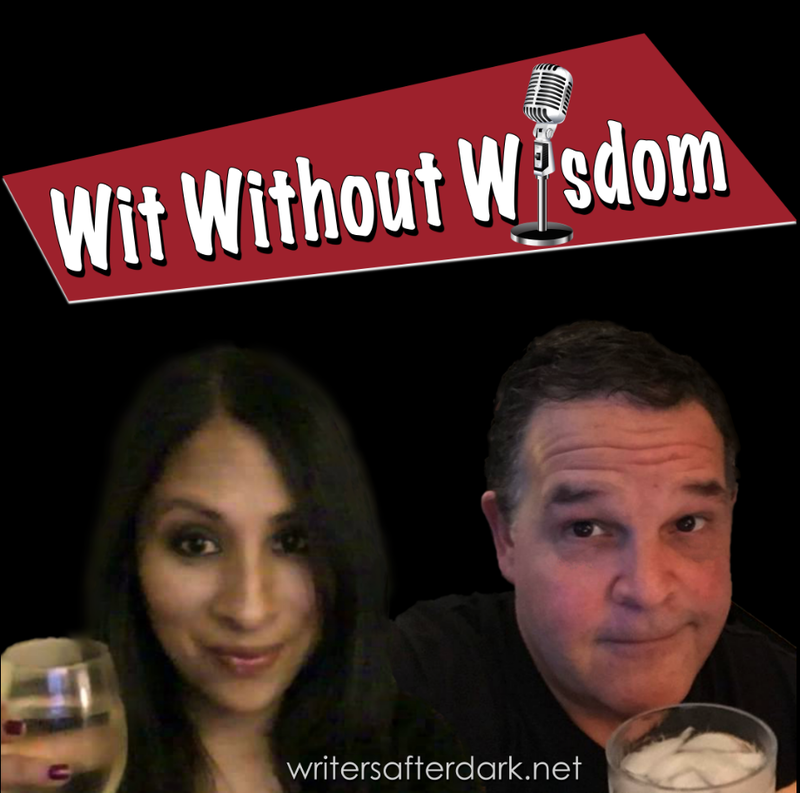 Over the course of our first twenty-four episodes, we discovered quite a few interesting lessons. And as it turns out many of those lessons were similar to the things every author learns about book writing. 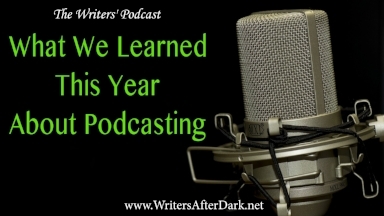 So as we prepare for our holiday break, we are finishing off the year with a rundown of our podcast experience.